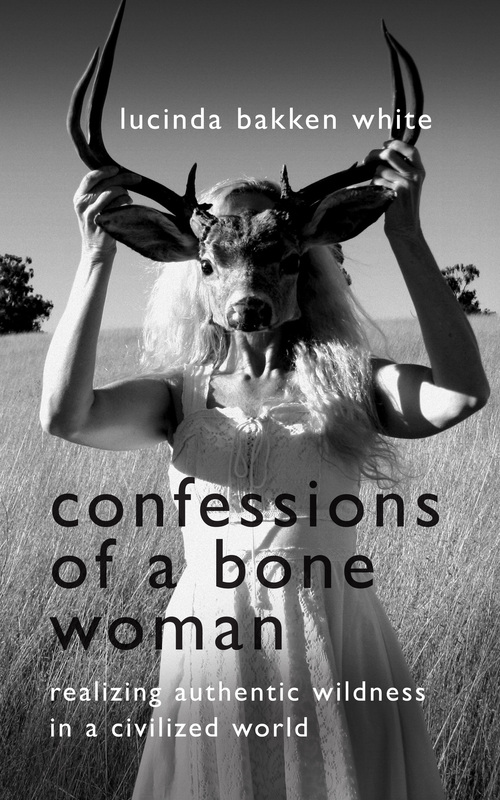 Intuitive and spiritually engaging, Confessions of a Bone Woman is one woman’s authentic story of realizing her life’s higher purpose in becoming a spiritual elder. 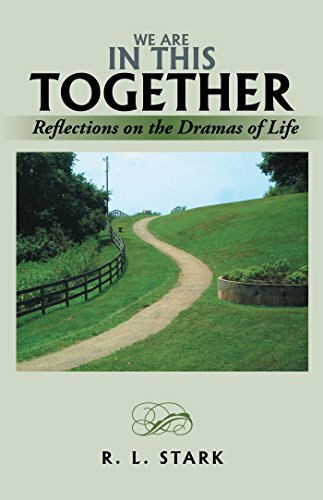 This is a memoir like no other, leading the reader along a subjective path of wonder, opening their mind to where primal instinct and vivid dreams connect to the animal kingdom, symbolism, reincarnation, and all things metaphysical, helping the reader embrace the true spirit of healing and self-discovery. 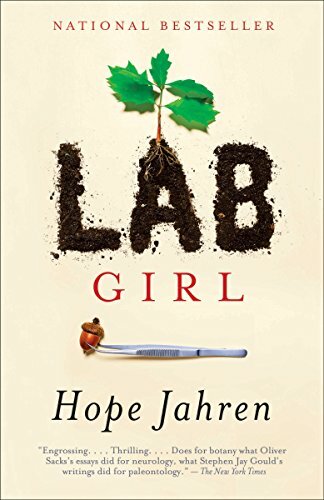 As a young girl, Lucinda Bakken White’s soul is broken when her mother remarries, changing life dramatically. 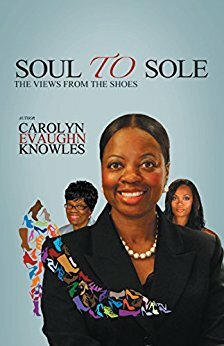 Forced to leave behind her carefree spirit and nurturing connections of family and place that once provided the rich profound early connection she once had with nature, the author finds life further disrupted when her step-father enforces unfamiliar influences that see her plummet into a disconnected world of false values, where personal appearances and possessions unwillingly replace free-spirit. What I loved most was the teaching by way of comparison of the distinct patterns and parallel behaviors humans have in common with carnivores. “Wolves thrive in cooperative family lifestyle, reminiscent of ancient indigenous tribes.” It’s a lesson in reconnecting with what is important and meaningful and not taking for granted the abundance of beauty and significance nature grants. This is a beautiful spiritual homecoming, taking us back to our roots, teaching the truths and importance of how closely aligned humans and nature are and how easily our lives get caught up in the superficial materialism of the money-driven, egotistical world that encompasses us if we allow it.